Do we really need another book about Martin Luther King Jr.? Well, yes. 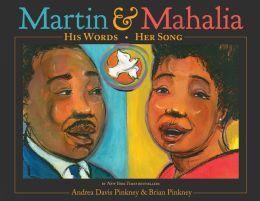 I have a variety of books about him in my middle school library, from picture books to longer biographies. But this one is a new collaboration by the Pinkneys. Not only is a new book by them an automatic purchase regardless of subject, this one is a dual biography and it’s gorgeous. Follow this link to proseandkahn to read the rest of my review. Speaking about his childhood, Will Allen said “We never had a car or a TV, but we always had good food. My mother often fixed enough food for thirty.” Growing food was an important part of Will’s young life, even though he didn’t like the hard work of pulling weeds. As an adult, Will was a basketball player who spent time playing professionally in Belgium. A friend in Belgium asked him to help dig potatoes one day and he rediscovered how much he enjoyed growing food and sharing it. After finishing his basketball career, Will worked in Wisconsin in an office job and also found time to grow vegetables on his in-law’s land. Wanting to find his own place, Will found a plot of land in Milwaukee that had six empty greenhouses. Could you grow food in a city where the soil was filled with chemicals and pollution? Through the use of composting, volunteers, and red wiggler worms, Will’s city farm became a success after years of experimenting. Will went on to share his story and start farms around the globe. How would I use this in the classroom? Go to NC Teacher Stuff and read the rest of this review. Question: You’re a former dancer, so it’s easy to see the interest you might have for writing about another dancer. But why Josephine Baker? What drew you to her story? 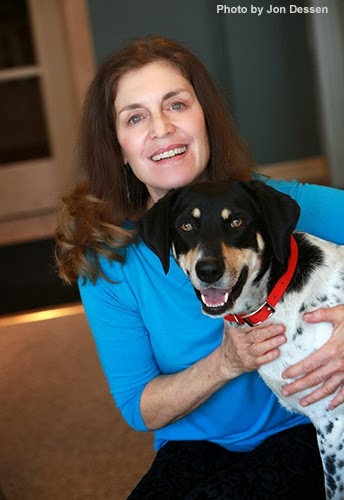 Patricia Hruby Powell: It wasn’t till I hit my more advanced adult years that I took a close look at Josephine and was smitten. Her style, verve, her originality—as seen in the early film footage and the three movies she made—are irresistible. But when I was a serious young dancer—of Graham, Limon, and Cunningham techniques and of ballet, who became a choreographer and concert dancer—I did not take Josephine Baker seriously. 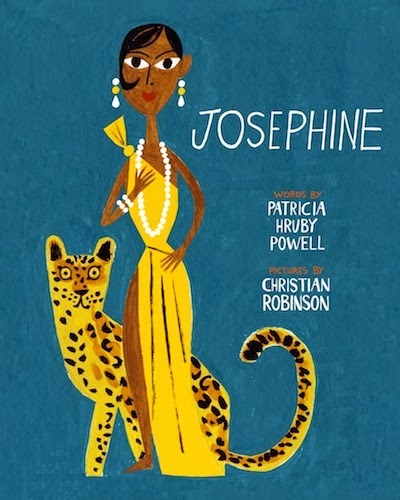 In my more recent capacity as a children’s librarian, surrounded by unfocused preteen African American girls, I thought Josephine could be a wonderful role model. Josephine had phenomenal confidence. Blind confidence, perhaps. That’s what drew me. Q: Josephine is both beautifully illustrated, immensely informative, and well-written. And it clocks in at a whopping 104 pages! It is not every picture book that gets an editor’s green light to reach 100 pages! How did you win over your editor? Did the size of the book begin to worry you at any point? PHP: Josephine evolved, you might say. I’d written it first as a 1,000 word picture book, received a lot of agent and editorial attention, but ultimate rejection. I then wrote it as a YA verse piece imagining Paul Colin-like black and white illustrations. Never mind that there’s really no such thing as a novella-length verse YA volume, I was writing what I wanted, as we’re always advised to do. Read more of this interview over at AuthorOf.blogspot.com, where you’ll find conversations with writers of some of the best books for children – from picture book to middle-grade, fiction and non-fiction. At Wrapped in Foil today we’re getting ready to celebrate the Chinese New Year, which starts next Friday, January 31, 2014. 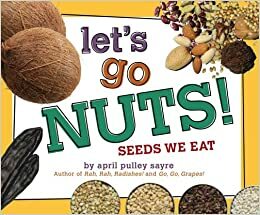 We have four older children’s nonfiction books to more learn about it. Beginning with Holidays Around the World: Celebrate Chinese New Year: With Fireworks, Dragons, and Lanterns by Carolyn Otto. Part of National Geographic’s popular Holidays Around the World series, we find out that the Chinese New Year starts on the first new moon of the year, following the lunar cycle. In the past, the celebrations continued to the full moon or for 15 days. In modern times, the festival is often shortened to a week or less. In Moonbeams, Dumplings & Dragon Boats: A Treasury of Chinese Holiday Tales, Activities & Recipes by Nina Simonds, Leslie Swartz, and the Children’s Museum, Boston, with illustrations by Meilo So we can explore five traditional Chinese festivals, starting with the Chinese New Year. On the 15th day, or the end of the New Year’s celebration, is the Lantern Festival. The book also includes chapters on the Cold Foods Festival, the Dragon Boat Festival and the Mid-Autumn-Moon Festival. It is packed full of stories, as well as traditional activities and recipes. Talk about fun for the whole year! Visit Wrapped In Foil for more Chinese New Year books, crafts and activities all this week. Do you have any favorite children’s books for the Chinese New Year? If you would like, leave a comment and let us know. During the Civil Rights movement, the Sixteenth Street Baptist Church served as a rallying place for Birmington, Alabama’s African American community. Martin Luther King Jr. used it as his “headquarters” when he was in town speaking about desegregation and equal rights. 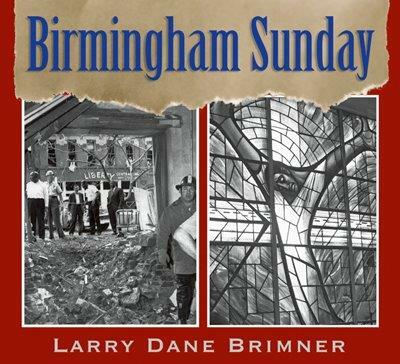 Because of that, the church – and Birmingham – became a target for attacks… bombings that were threatening but not deadly. That changed on Sunday, September 15, 1963. Early in the morning, three Ku Klux Klan members planted 19 sticks of dynamite outside the basement of the church. At 10:22 am they exploded, killing four young girls – Addie Mae Collins, Carole Robertson, Cynthia Wesley and Denise McNair – and injuring 22 others. The young people had come to prepare for Youth Day.